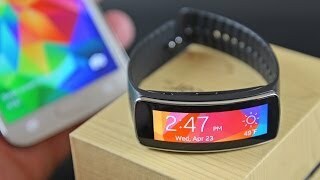 The display on the Gear Fit looks fantastic in spite of its unusual shape. The band is comfortable to wear. 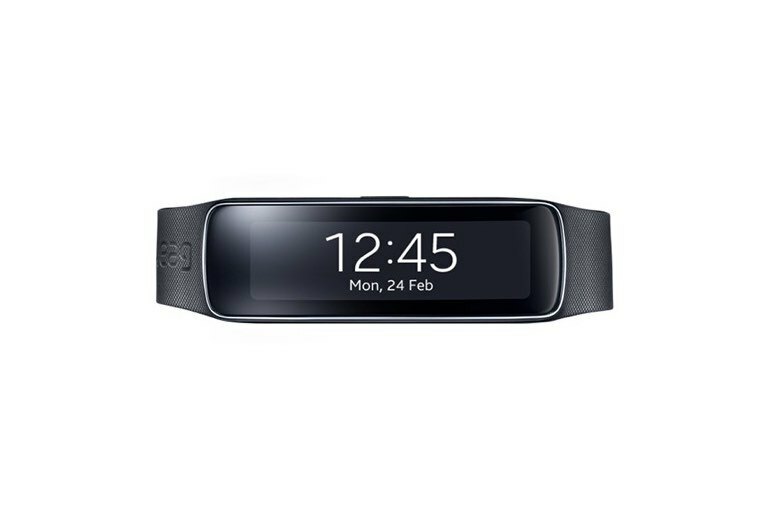 The Gear Fit features a heart rate monitor to help guide you through your workouts. 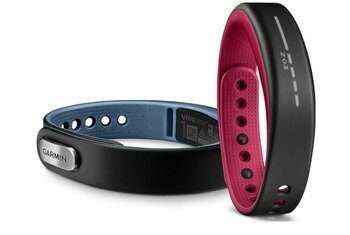 The Gear Fit is more successful as a fitness tracker than as a smartwatch. Reading messages on the display is just too awkward. Step tracking is supposed to be a highlight, yet the Fit results were inaccurate for some testers. The battery life is two days max. Most fitness bands last closer to a week. 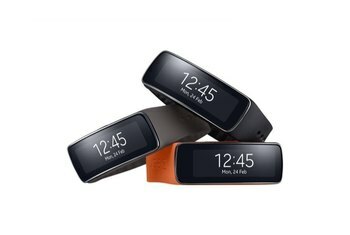 The Samsung Gear Fit--a combination activity tracker and smartwatch--features a contoured design, with a 1.84-inch vertical screen. It's capable of counting your steps, tracking sleep habits, monitoring your heart rate, and displaying notifications from select Samsung smartphones. The Samsung Gear Fit is perhaps the best example of one of wearable tech's biggest challenges right now: reconciling the fitness band and the smartwatch. It feels like Samsung is very close here but the software still has some way to go, especially as cheaper competitors are better at some of these aspects. 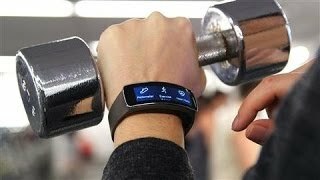 The problem with the Samsung Gear Fit - the reason you'd probably be best off buying a different activity tracker – is, because… it's not a very good activity tracker. 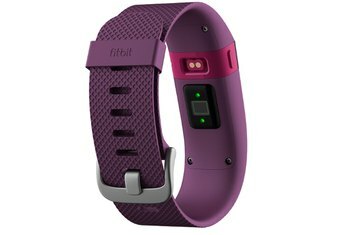 We wanted to like the Gear Fit, which features beautiful hardware and promises to combine the best of a fitness tracker and smartwatch. However, its software and performance were poorly executed, making it impossible to recommend. The idea of the perfect fitness tracker and smartwatch combination is a great dream to have, but in the case of the Gear Fit, it’s still but a dream. 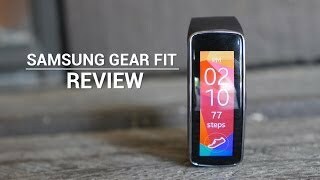 The Samsung Gear Fit is a great-looking piece of kit let down by so many things that fitness lovers should stay away for now. Looking to unify the benefits of both a smartwatch and a fitness tracker, the Gear Fit pulls this double duty rather well. It’s not perfect but it’s closer than any other combination I’ve seen, although more work needs done to make for a smooth experience. 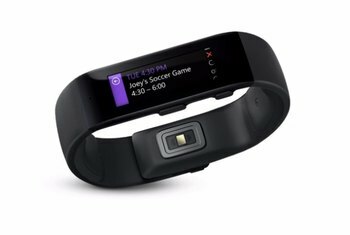 In case I didn’t make it obvious already, I won’t be recommending the Gear Fit to you. But all that beauty and focus doesn't necessarily translate well to this form factor. 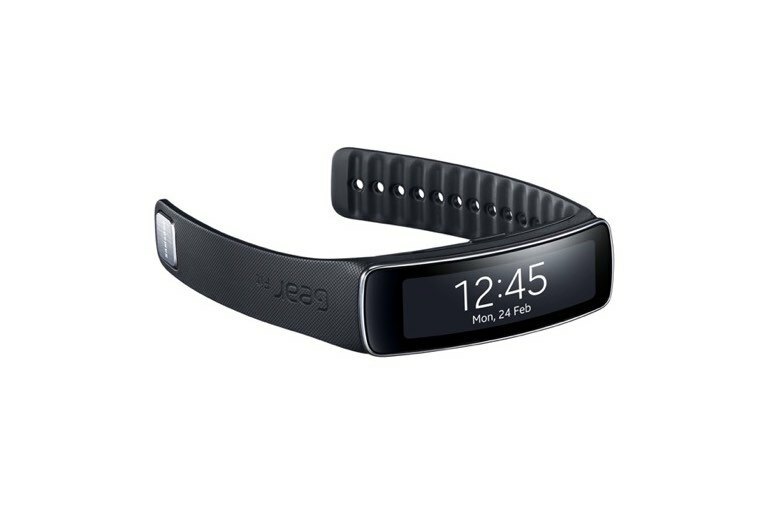 Because of the widescreen orientation, the Gear Fit is incredibly funky to use when you strap it on your wrist. Notifications work well when a Samsung device is nearby, but if you're out for a walk and leave the smartphone at home, your Gear Fit suddenly becomes much less powerful. 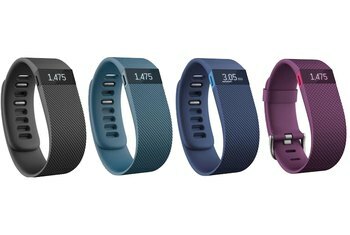 At $200, the Gear Fit is just expensive enough to make for a legitimately regrettable purchase.